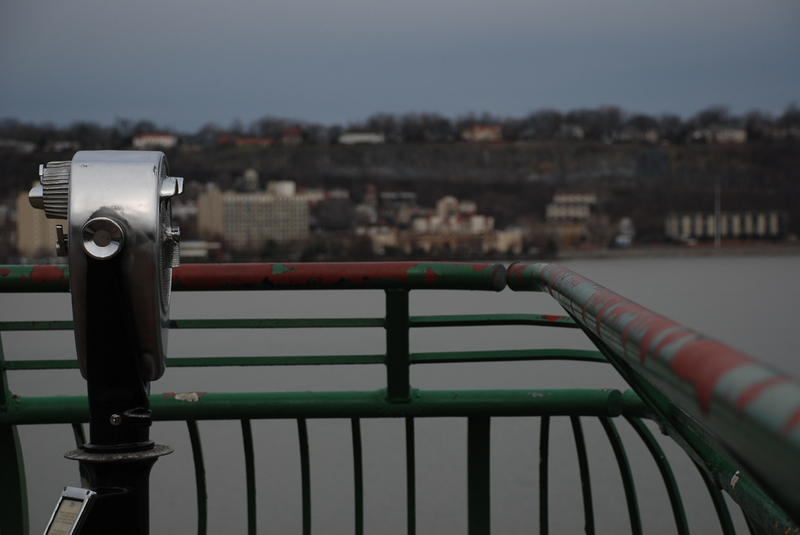 I have run by these viewfinders many times without giving them a second glance. When I was instructed to shoot a subject in a new way, they were the first thing that came to mind after seeing their majesty and beauty on a sunny afternoon. When I looked through the camera at them, they instantly came to life. I believe this picture really captures the purpose and personality of what these old piece of technology are. There is a sense of balance and perspective in the picture that helps support the personality of the device. © 2019 Moments Inc All Rights Reserved.